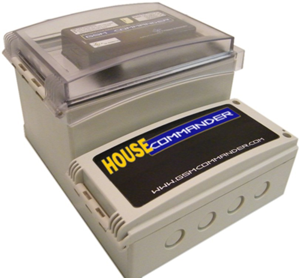 Our workshops are able to incorporate any GSM module into any enclosure and cable the system to your specification. 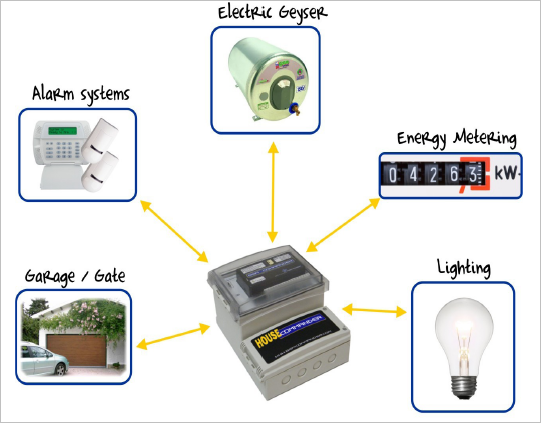 This includes the basic GSMC modules, expansion digital I/O modules, expansion analog modules, antennas - normal or vandal proof, battery size and charger and cable theft monitoring options. The enclosures we use are IP65 rated and come in electric orange. 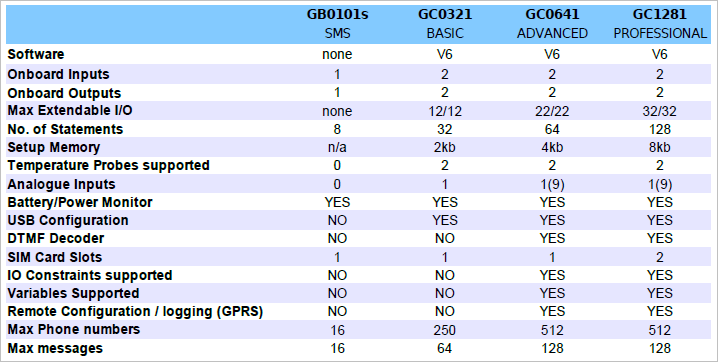 Have your important equipment monitored by this range of GSM telemetry systems and have SMS alarms sent straight to your cellphone or PC based system. 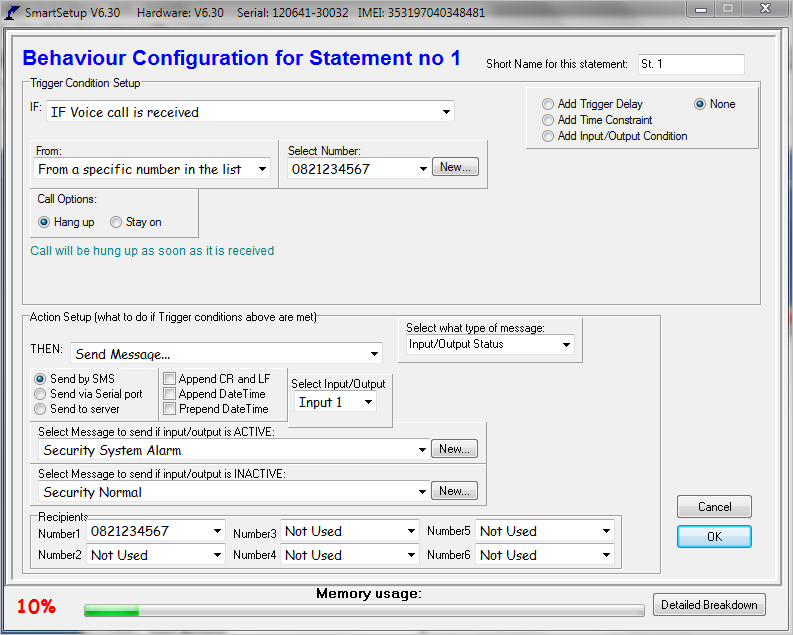 "If Voice Call Received" from "0821234567" then "Hang Up Call" (missed call technique is free for the calling party) then "Send Message" to "0821234567" of the "Status of the Input-1", in this case it the status of the security system. 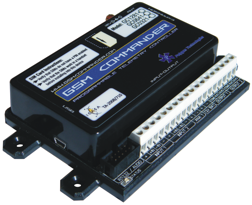 For systems where additional inputs are required the GX-1000 provides the user with 10 additional digital inputs. 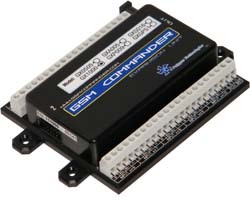 Up to 2 x GX-1000's can be added to the GSMC-0641 whilst 3 x GX-1000's can be added to the GSMC-1281 unit.